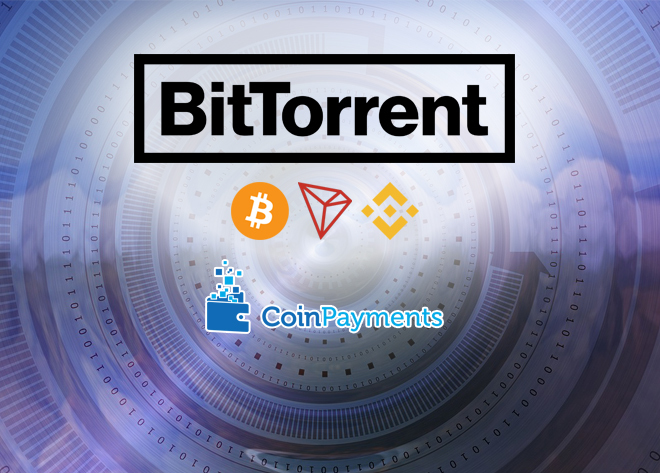 We at CoinPayments are happy to announce our successful integration with BitTorrent, enabling its 100M+ users to pay with cryptocurrencies such as Bitcoin (BTC), TRON (TRX) and Binance Coin (BNB). 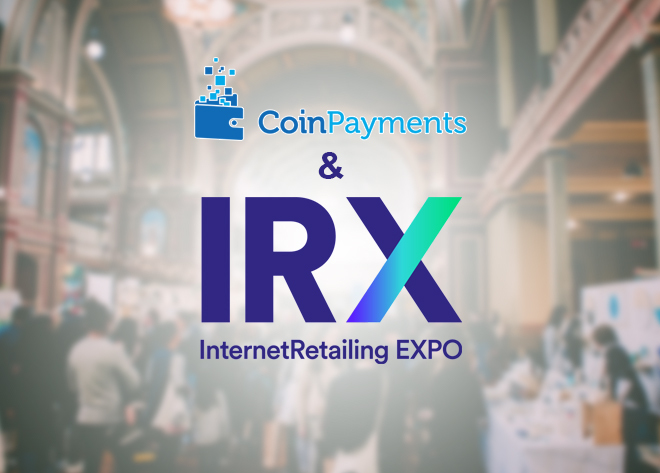 The integration pairs one of the largest decentralized applications with leading decentralized currencies. CoinPayments has supported TRX payment processing since TRON launched its main net and we are pleased to provide crypto payment support for their newly acquired company, BitTorrent. 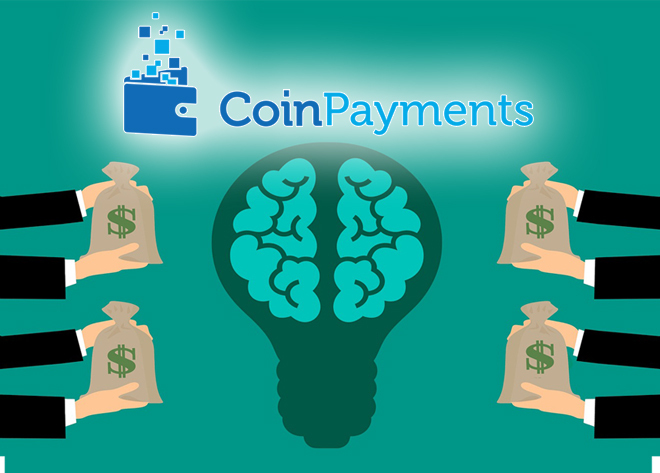 For customers who wish to purchase premium BitTorrent products using leading cryptocurrencies, CoinPayments helps provide a secure solution. Founded with a leading peer-to-peer sharing technology standard in 2004, BitTorrent, Inc. is a consumer software company based in San Francisco. Through a suite of distributed technologies that scale efficiently, BitTorrent enables users to send large files over the internet through its popular peer-to-peer sharing protocol, enabling legitimate third-party content providers to connect with users. BitTorrent’s desktop and mobile products are installed on hundreds of millions of new devices each year across 138 countries worldwide. BitTorrent and µTorrent offer both a free version and premium products across Windows, including Ads Free and Pro. With Pro, users get anti-virus and anti-malware screening, file converting and playability in HD. 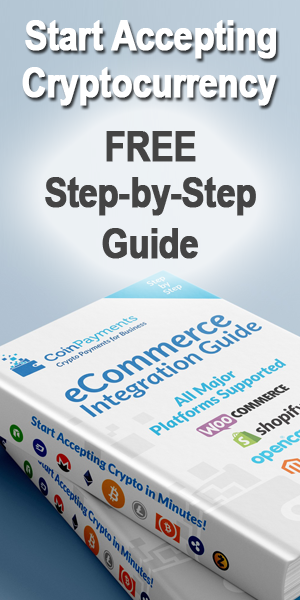 The premium products provide great value to customers, and now it’s easier than ever to pay for them, thanks to the option of crypto payments! TRON is dedicated to accelerating the decentralization of the Internet through blockchain technology and decentralized applications. The company is one of the world’s leading public chains and following the acquisition of BitTorrent in July 2018, the world’s largest decentralized network. 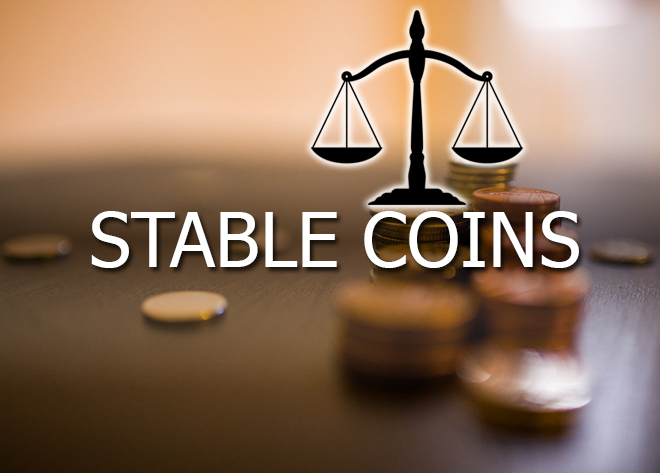 Founded in September 2017 by Justin Sun, the company has delivered a series of achievements, including Mainnet launch on May 2018, network independence on June 2018, and TRON Virtual Machine launch on August 2018.